North Canterbury, Rangiora and Kaiapoi from Elevate. Other type of employment that I am interested in. Types of employment that you are interested in that are not mentioned below. 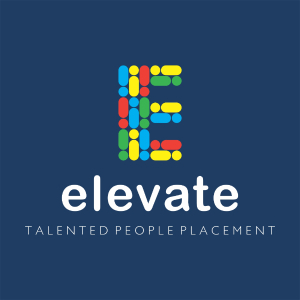 Have you been employed by NCES or Elevate before?